What if workers who had to quit their jobs to be caregivers could get tax credits? What if caregivers who leave the workforce to care for relatives were credited with time toward Social Security? A U.K. program which gives working-age grandparents tax credits might offer a potential model. 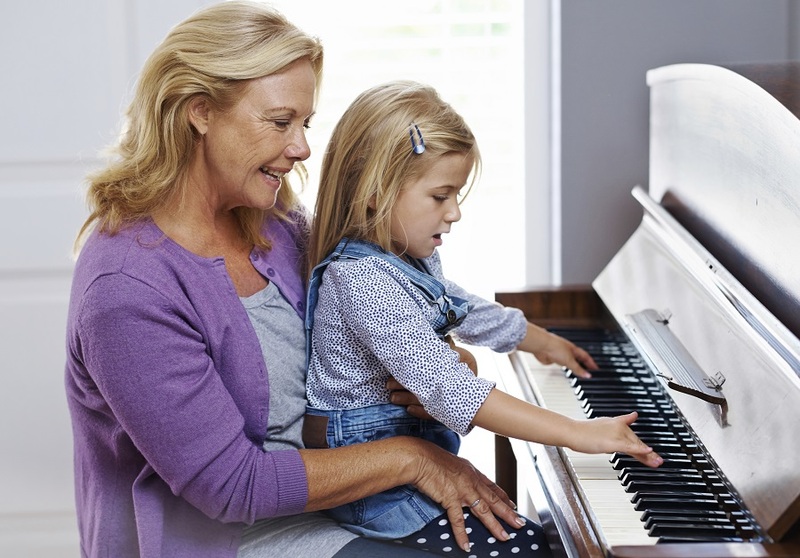 Could grandparents benefit from pension-boosting tax credits?